Mansfield Maternity Photographer –Babies on the way! Excited for all the lil ones coming in 2012! 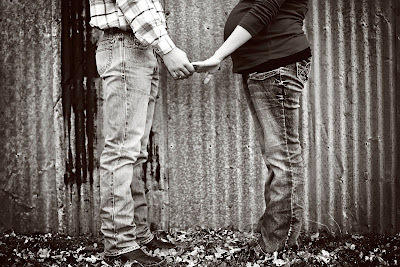 I can’t wait to meet baby Easton and baby Cale! Look at the beautiful mommy to be I had the honor of photographing!